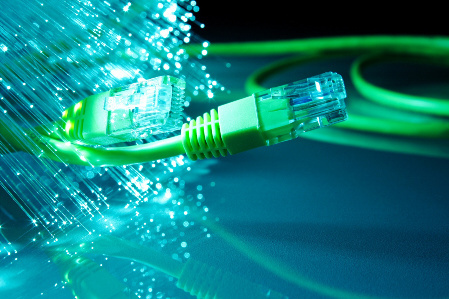 We are looking forward to announce, the upgrading of our lines for faster and more stable connectivity. Web design, logo design and product photography. Powered by WordPress and WordPress Theme created with Artisteer by WikiWorx.